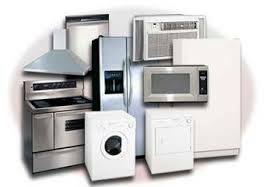 Appliance Service Company – Wilmington North Carolina's Oldest and Most Trusted Appliance Service Company! 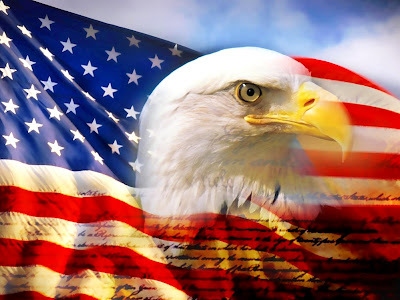 Mention this add to the call taker and receive 10% off of the diagnostics charge for any visit between now and Memorial Day. Malfunctioning electrical appliances will no longer remain a trial when you have Appliance Service Company at your service! Based in Wilmington, N.C., we undertake repairs of all sorts of appliances belonging to various brands to make your life easier! Be it your dishwasher, refrigerator, garbage disposal, ice machine or any other electrical appliance for that matter – name it and we can repair it! We’ll even give you useful tips to keep your appliance running for years to come. If it’s a spare part you are after, then we can replace it. Our over-the-counter sales of spare parts are in great demand as we provide high quality and certified replacement parts for your appliances. 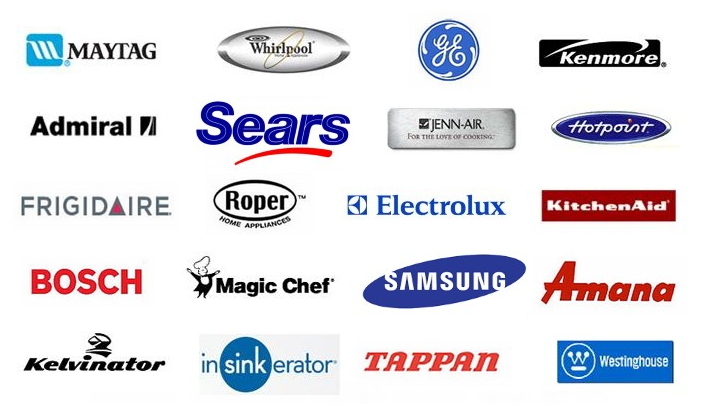 We are also warranty service providers of well-reputed brands including Whirlpool, Bosch, Electrolux, Samsung and Sub-Zero, to name a few. If you would like to purchase a new electrical appliance, we provide you all the guidance you need to make a decision. Whenever we recommend a product, we do so after considering your need and budget and the product’s suitability for your home, thus ensuring that you are satisfied with your purchase. Over the years, we have earned the trust of our customers. Our team of skilled and experienced professionals provide value-added services that will resolve your problem in no time. Our customers’ needs are our first priority. Customer Satisfaction – As previously mentioned, customer service is our most important goal. We have serviced Wilmington, NC and the surrounding areas for the past 48 years and customer service is why we’re still here today. We substantiate our claim to quality service by backing repair work with a 30 day Labor warranty and parts are backed by manufacturers guidelines. Whether you can come to us for In Shop Repair or need us to come to you for In Home Repair Services, Appliance Service Company wants to be your first choice for repairing your broken appliances. Since 1969 we have remained committed to fast quality, and affordable service.